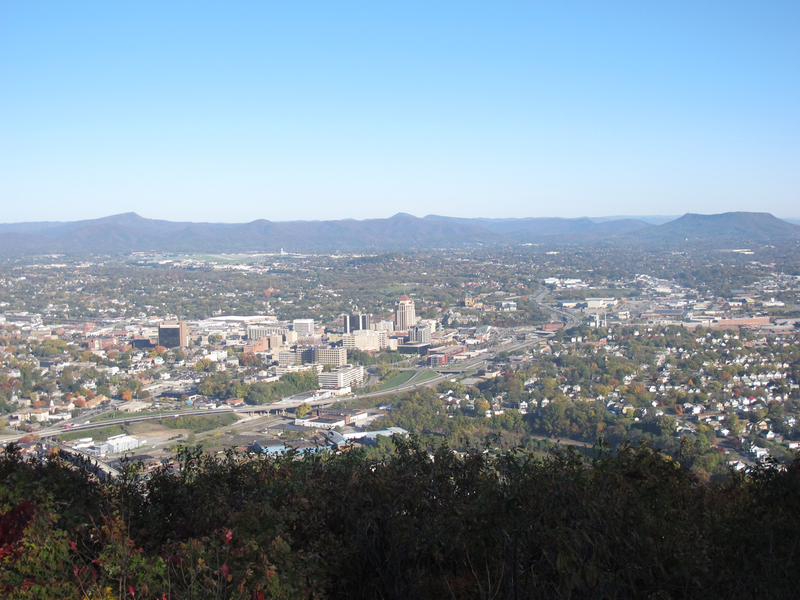 Nestled in the valley, Roanoke enjoys spectacular views of Virgnia’s Blue Ridge Mountains. The license plates say: Virginia is for lovers. They could have added: of history, of wine, of nature, and so much more. And nowhere are all these brought together more forcibly than in the Roanoke Valley.